Located in Rockville Centre, New York. 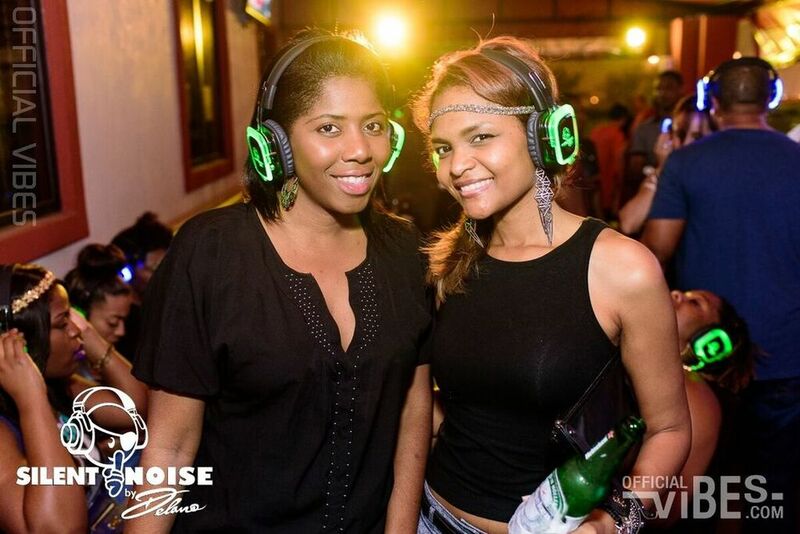 The New Vibe Lounge is the ultimate evening location to have a great time. CHECK CALENDAR FOR ALL EVENTS. -Simply click on a date to view an event THEN CLICK (-> )ARROW TO VIEW FLYER. Sorry! The New Vibe Lounge does not offer bottle service. We are closed at 3:30AM thank you for your support.